The Bobcat dealer network — backed by a strong, well-known brand and quality products — is committed to delivering industry-leading support to customers. That includes new and used equipment, rentals, financing, parts and service — the ingredients you need to be productive and profitable. We want you to believe you’ve made the right brand choice. No matter where you are, there's a Bobcat dealer there to serve you. Nothing is more important than equipment uptime, and smart Bobcat owners choose genuine Bobcat parts to keep their machines in top operating condition. You’ll minimize downtime and maintain the performance, comfort and convenience that are built into your machine. 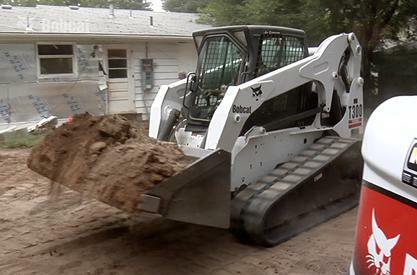 With an unmatched range of compact equipment and the industry’s largest attachment line, Bobcat is a popular choice for renters. Choose the Bobcat brand for rentals when your need is short-term or you need additional machines and job-matched attachments for a specific project. 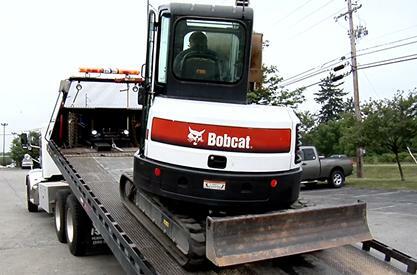 One of the best things about owning Bobcat products is the peace of mind you get from your dealership. 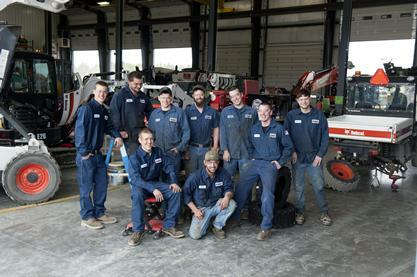 From expertise to dependability, Bobcat owners appreciate the support and service of their local Bobcat dealer. 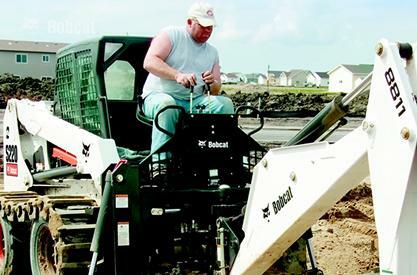 Bobcat compact equipment is known for tackling the toughest jobs. But it’s our global network of professional service technicians who make the real impact. Their high-tech, hands-on expertise ensures that our innovative equipment is on the job, getting your work done — that’s why we’re tougher with them on our team.